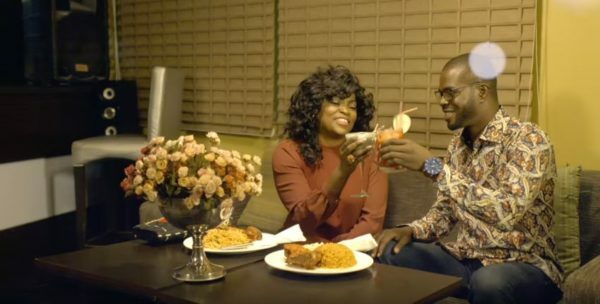 Funke Akindele is already hard at work on “Jenifa’s Diary” season six and we can’t wait for them to wrap up. Season five has been shot and will soon start airing on TV stations but first, here’s your look at the trailer. 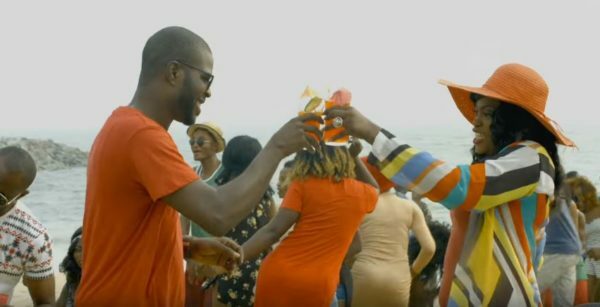 This season features several celebrities including Falz, JJC Skillz, Lolo and more. Watch the trailer below. 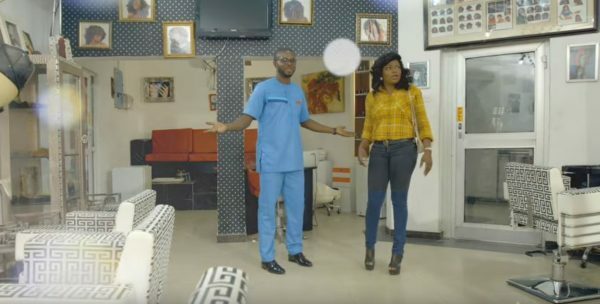 “Jenifa’s Diary” will premiere the latest episodes from Season 5 on AIT SUNDAY 7.30pm / NTA 8.05PM WEDNESDAY / STV 8.30PM SATURDAY.